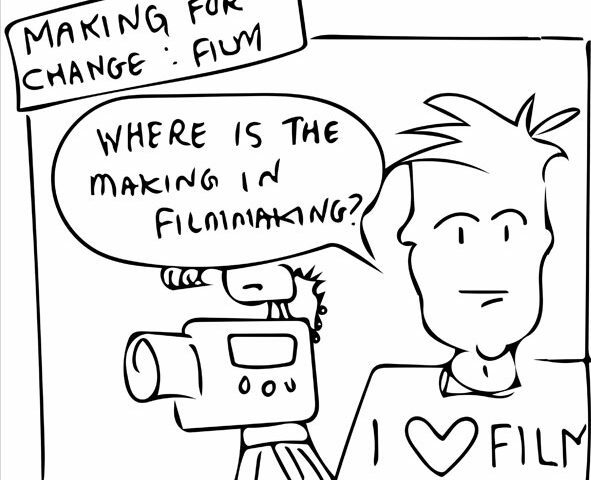 Making for Change Blog | Making For Change: Film School – Day 4! 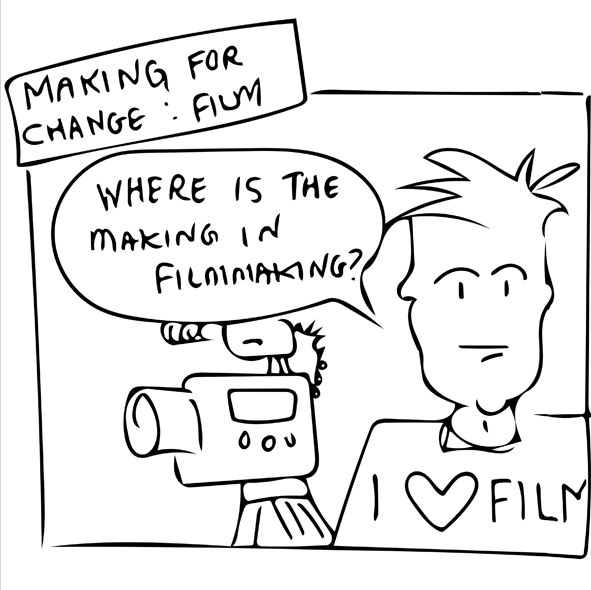 27 Jul Making For Change: Film School – Day 4! 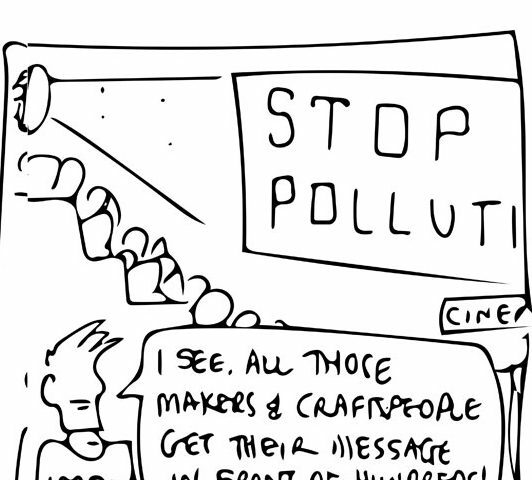 Our activist filmmakers have spent the last few days taking what they have learnt in the previous sessions and grappled with how they might interpret that into a film. They have each identified the area of concern they wanted to tackle and devised a story to communicate that message , this has consequently produced four very different approaches to the art form. 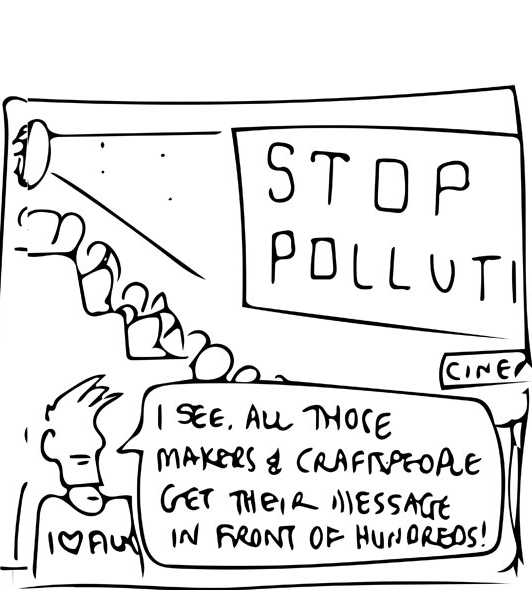 One interesting topic of conversation has been around how filmmaking fits into the idea of ‘craftivism’. As the discussion progressed it became clearer how a film is crafted. 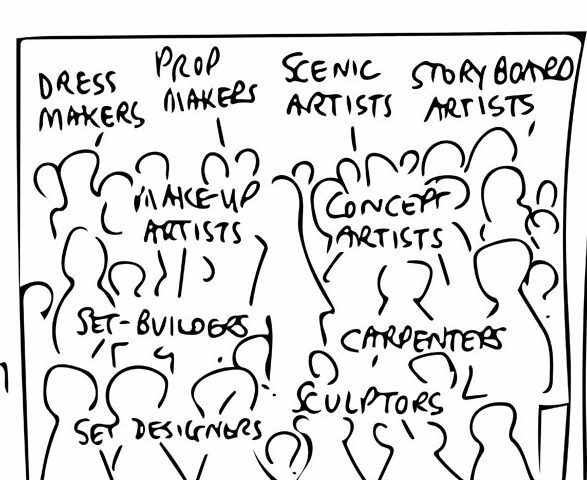 The huge number of creative skills that go into producing a film is mind boggling. 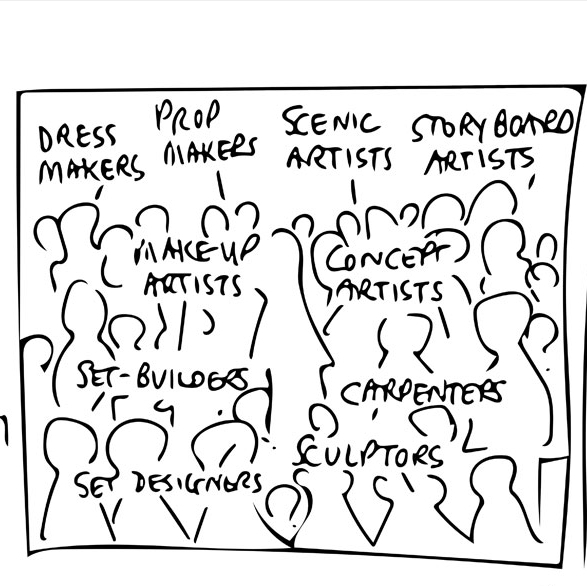 Textiles, carpentry, plumbing, sculpture, engineering, concept art, lighting, prop making, acting and directing, the sheer amount of making that goes into the process and the number of people involved often make it difficult to see the individual crafts. The group now have a clearer understanding of what it takes to craft a film. With the limited time we have they group have begun working together to craft the elements they need to make their films work, this includes drawing out their storyboards and shooting footage. 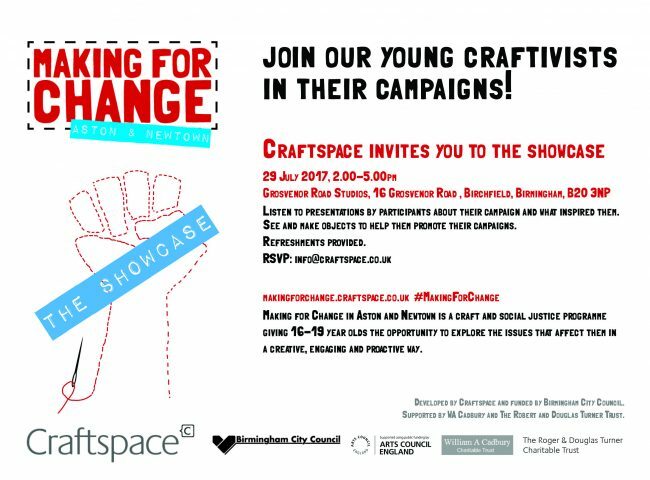 Tomorrow will be the last day to shoot and edit their work in preparation for their showcase on Saturday 29th July. No-one appears to be panicking. Yet.